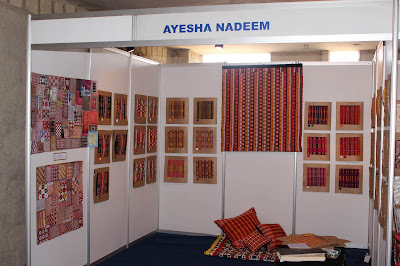 Karachi, June 1, 2013: The Asian Institute of Fashion Design Textile Design Display, Collection II Spring 2013 was recently held to showcase the Students research and work on different themes/trends to produce the best possible products. 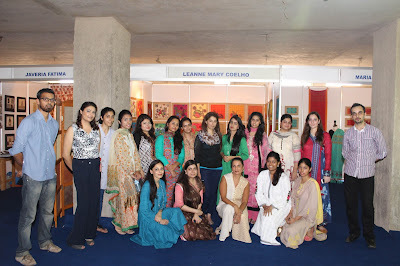 The Students experimented and explored different design art techniques along with textile core mediums such as printing and weaving. “Basically the idea is to groom and educate students with all the theoretical and practical approaches and develop the understanding of the Textile field. And minimize the gap between the Institute and Industry.” Say Mr. Hassan U Zafar, Head of Textile department AIFD. The whole idea of the Collection II process is to make students confident and aware about the industrial limitations and the work standards required in the industry. And how to make things feasible and practical in the Textile world. 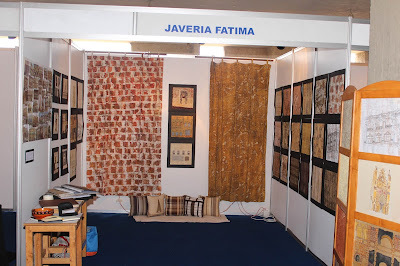 At the same time to explore the creative side of the field to produce an innovative and outstanding designs. 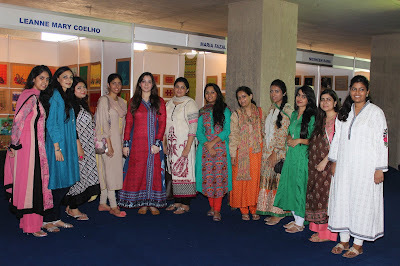 Says Neha Asim, Director AIFD. It's been more than a decade, AIFD is producing graduates to the industry. AIFD graduates are working and leading the design teams in several textile industries as well as hired by different well known designers of the country. 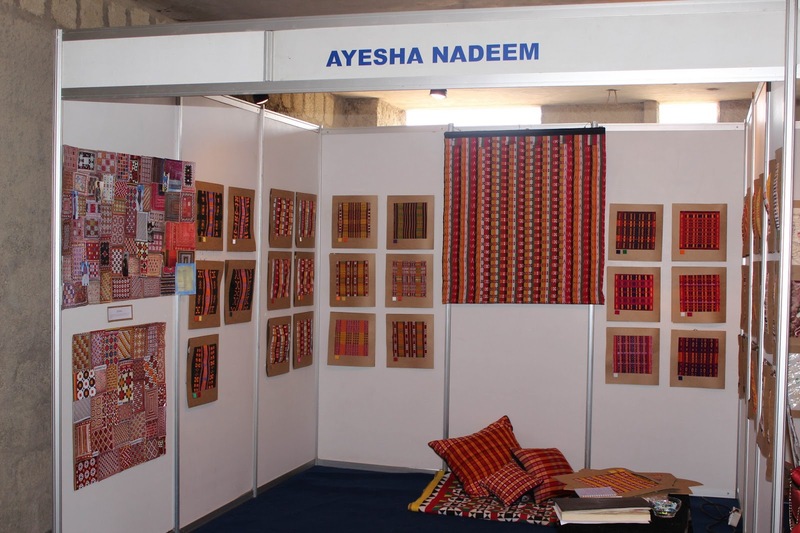 Some of the names are Gul Ahmed textiles, Alkaram textiles, Khaddi, Thredz and Deepak Perwani.